Quilt Show season is over for me this year. 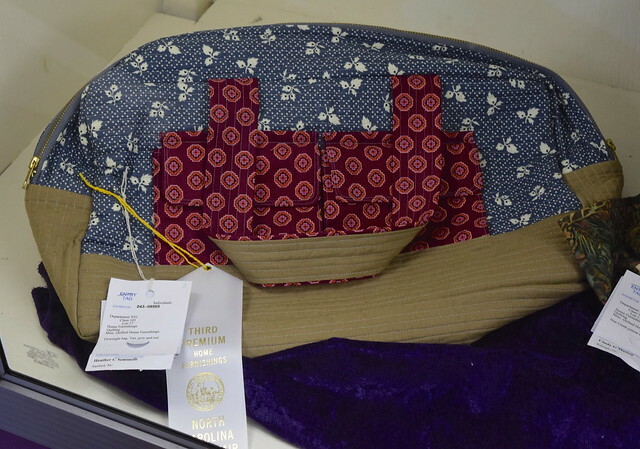 I finished off entering a few things at the North Carolina State Fair, and was fortunate to earn a few more ribbons! The first quilt is my Square Dance quilt. 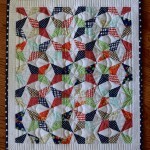 The paper piecing template is available on Craftsy currently. I’m working on a pattern, but it’s slow going! I completed this quilt with the help of the Stash Bee, and decided to custom quilt it and go all out. I really love how this quilt turned out! 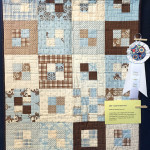 It earned 2nd place in the Group category. The next quilt is the “Spinnaker Quilt“. It was actually my dad’s Christmas present last year, and I borrowed it to enter it in the fair. 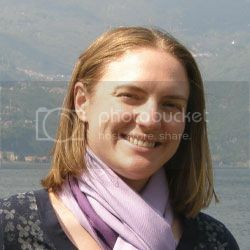 It took 2nd place in the New Entrant category. 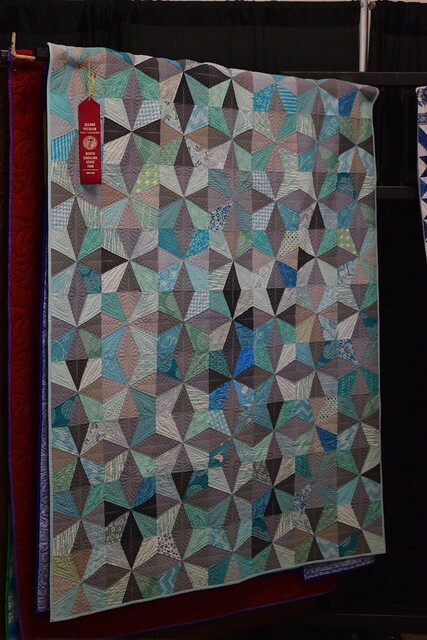 I really love this quilt, but this is probably the only show I will enter it in because it is such a simple design that I think it would get overlooked. Lastly, my Cargo Duffle earned 3rd place in the Other category. I’m happy to have this bag home so that I can start to use it! Every show is a new and good experience, but the North Carolina State Fair is kind of a letdown as far as the quilt display goes. They have a lot of beautiful quilts that are entered every year, but they are shoved in a corner that is probably 50×10 feet and have to share that space with the crochet, knitting, and weaving entries. 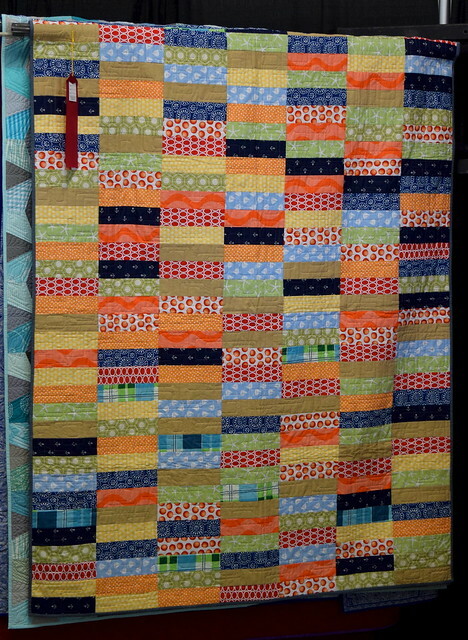 Only the 1st place quilts gets to be displayed, and the full quilt wasn’t showing for most – because there just isn’t space. The rest of the quilts get hung and a volunteer scrolls through the quilts throughout the day if there are people standing there watching. I wish there was a better way to display all the beautiful work that the quilters (and crocheters, knitters, and weavers) of the state do and enter in the fair. 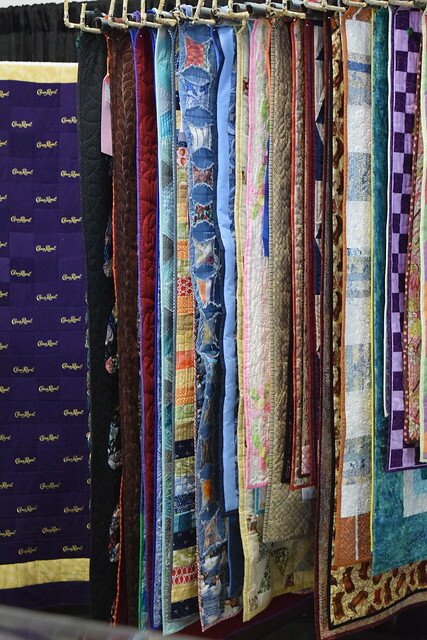 The photo below shows how the majority of the quilts are hung. 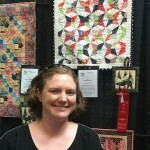 I’m sorry to see how the quilts are displayed at your fair. They deserve so much more. People will lose interest in entering their quilts if things don’t change.